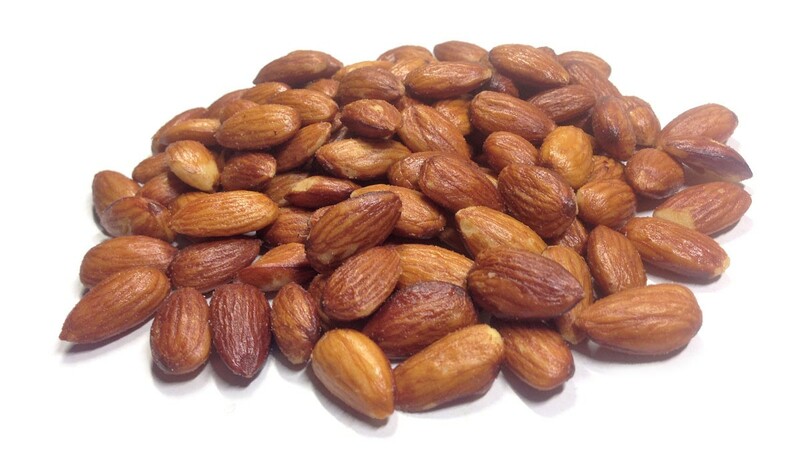 Roasted Salted Almonds are a delicious snack anytime of the day, and your body sure prefers them over those empty potato chips! 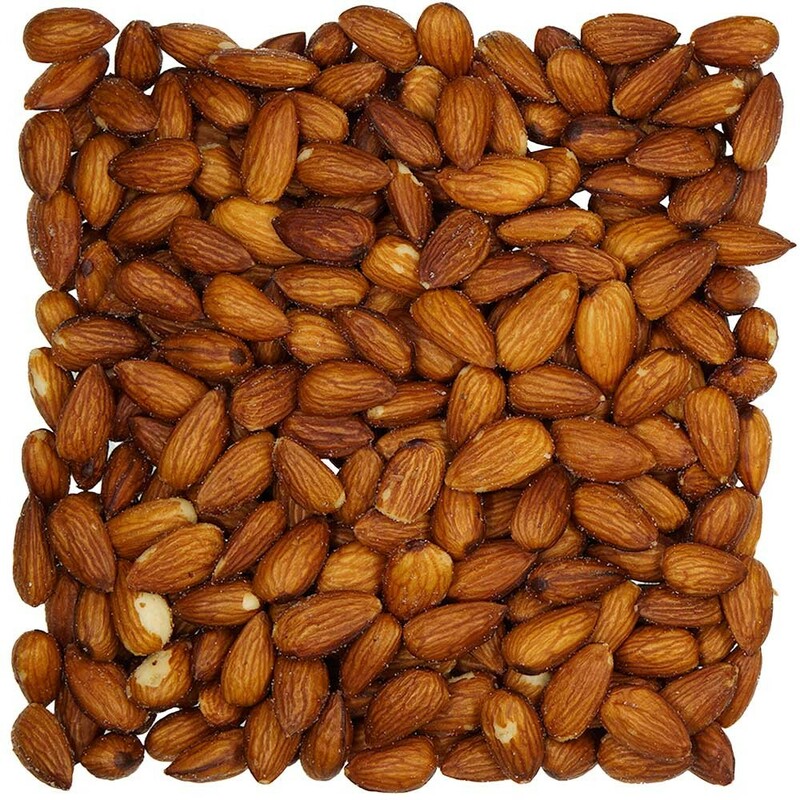 Almonds are loaded with vital antioxidants and vitamins, and ours are roasted in house by our roasting specialist, ensuring you get the freshest product possible! • Like this mix? Try our Roasted Salted In-Shell Pistachios! All of eatnuts.com Roasted Salted items are done in house by our roasting specialist. 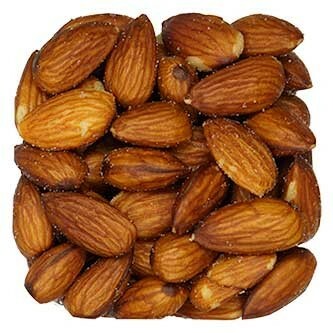 Roasted Salted Almonds are a great way to make snacking healthy and natural. Eat Nuts Today.